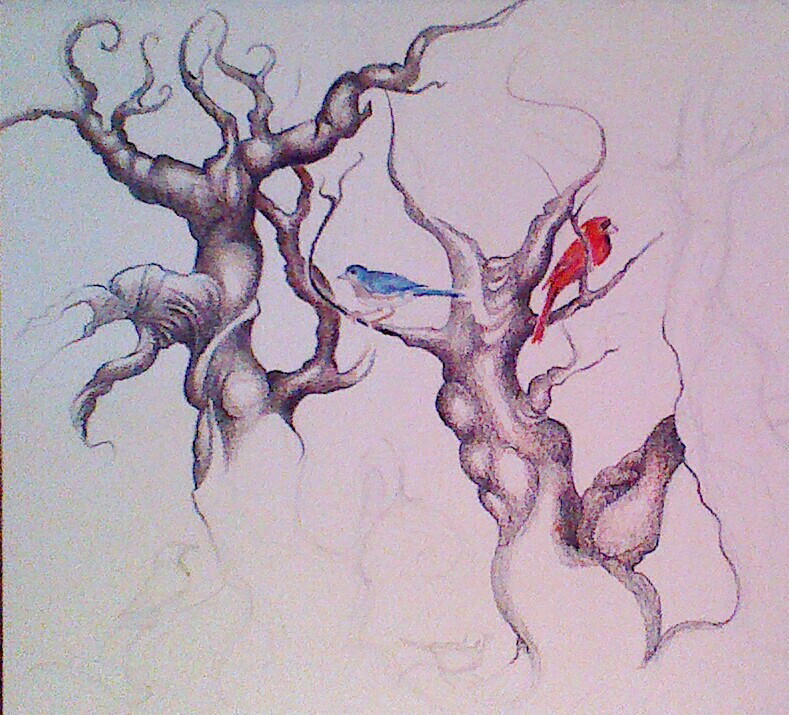 Twisted Trees, a work-in-progress (Prismacolor on Stonehenge). This entry was posted in Uncategorized and tagged colored pencil, drawing, Linda Kay Thomas, Linda Snider-Ward, Louisiana artists, trees. Bookmark the permalink. Beautiful… I love your creativity.